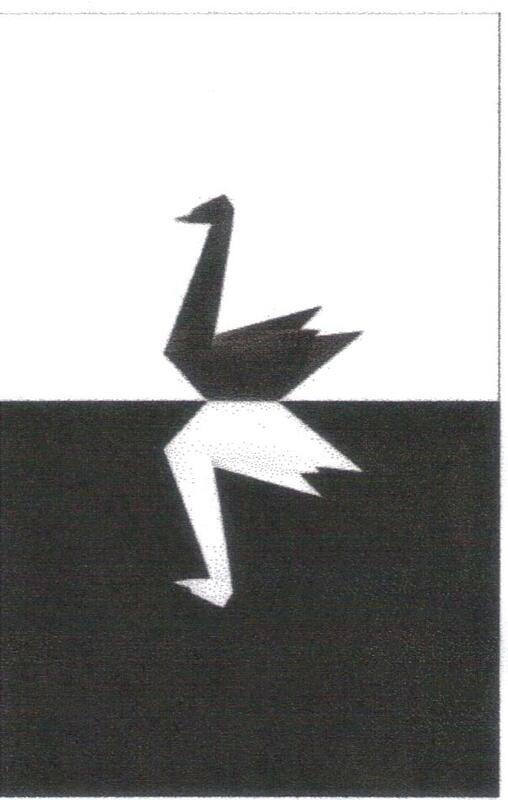 A Black Swan is defined by writer Nassim Nicholas Taleb as "an event that is both unpredicted by some observers and carries massive consequences." As Sandy blasted ashore on Monday night, the usually ham-handed Chris Matthews of MSNBC asked if such a Black Swan, affecting the election, swam in the storm's maelstrom. It was a reasonable question at the time, which now can be answered in the affirmative, and it signifies the president's reelection. Prior to the storm, the people of the United States were cultivating, for better or worse, an expanding personal crush on Mitt Romney. He'd handled his coming out party at debate number one with panache and they wanted more, not less. He gave them less in the next two debates, choosing to ride a rising crescendo of media accounts about his momentum. A comprehensive economic speech was slated for big-time play across the American newscape and due weighty consideration, given Romney's enhanced status. The storm came and the shrill tone both parties cultivated throughout the campaign became suddenly and obviously off-note. The president had work to do and Mitt Romney didn't, which left the former woven into the ensuing headline stories and the latter to sit around and cool his heels. Momentum requires continued movement. You stop momentum, it doesn't kick-in when you re-start. Usually, it swings. Enter Chris Christie, governor of New Jersey. The Atlantic Ocean having taken a sliver of his state for itself, Christie needed help and knew where to get it. Obama was ready. They got together and, like two grownups, set about resolving the misery of millions. In cooperating with Obama, the governor made the rest of his party look like the small-minded twits they are; challenged them to do their habitual best at putting politics before the good of the country. When some Fox News talker asked if Romney was going to visit New Jersey to see all the devastation, Christie sent him straight to hell, asserting that this was no time for presidential politics. Except that it is and Christie praising Obama's competence under fire was naught but a rank betrayal to the cause of no government. Christie's a loose canon, but the GOP elevated him promptly to national status anyway. They can sit and ponder the wisdom of that move, but they will do so in silence. The mood is somber and respectful now. Nobody will step forward to criticize a pair of men for doing their jobs. Obama and Christie met at the crossroads of devastation and tried to put an upended community at ease. Romney was in Florida trying not to sound too political, toothless, robbed of his right to attack with full ferocity. Fox News was working overtime on cooking up a Benghazi scandal, now that the plan for removing Obama at the ballot box is unraveling. But they will confront some heavy lifting for, like a true Black Swan, Sandy's impact goes beyond the loss of media time and the switching of a national narrative away from rake Romney's progress. This watershed event has already empowered powerful politicians to reintroduce the need for a real climate change policy and yank the debate away from the no-nothings who have hijacked it for too long. The storm has further revealed the rickety nature of our infrastructure and highlighted the fact that we are, in terms of development and building, an old country now. Sandy has been a theater for government assistance and cooperation at all levels, a real-time display of what tax revenues buy, and what a lack of them doesn't. In one felled swoop of terrible violence, the storm has put into relief the primary issues of American political life and resolved them in favor of those who prefer a country of neighbors and civic officials to one of individuals and ideologues.